This is my favorite, because not only do I believe it is the best way to feed my dogs, offering variety and not solely relying on one brand, but it allows me to introduce new, high-quality foods into their diet as well as stock up when things are on sale. Because they have always been fed this way, they have never had any problem adjusting. They always have The Honest Kitchen for breakfast, but I rotate recipes sometimes adding canned food for a special treat, and I feed a variety of kibble brands for dinner, rotating by the bag. You would be surprised at the lower prices that some smaller, local businesses offer in addition to their own loyalty programs. My local Kriser's offers a Buy 10/Get 1 program for their dog food and also sends me monthly coupons! Many brands and online retailers offer loyalty programs in which you can earn points with every purchase or by sharing on social media. I have saved money on shipping and gotten discounted or free products this way from One Dog Organic Bakery, The Honest Kitchen and Sit Stay. I have had the best luck entering giveaways hosted by my fellow bloggers and I love hosting them here at Rubicon Days. I just won an Only Natural Pet gift certificate from Keep the Tail Wagging and used it to stock up on some my favorite products! This is also a great way to try something new. By following brands you like on social media, you can stay up to date on any flash sales or special offers. Facebook groups are another way for people to share discounts and coupon codes - I belong to a wonderful one called Dog Food Nerds of Facebook. 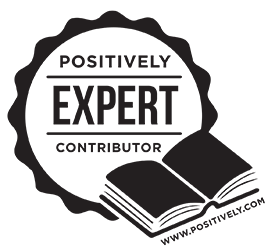 DISCLAIMER: This post contains affiliate links - by clicking on them I may receive a small commission or discount. Woot I knew some of these but didn't know about dog food nerds...THANKS. I love rotation diet for all the same reasons and I do the same except also rotate with raw foods. Great ideas! 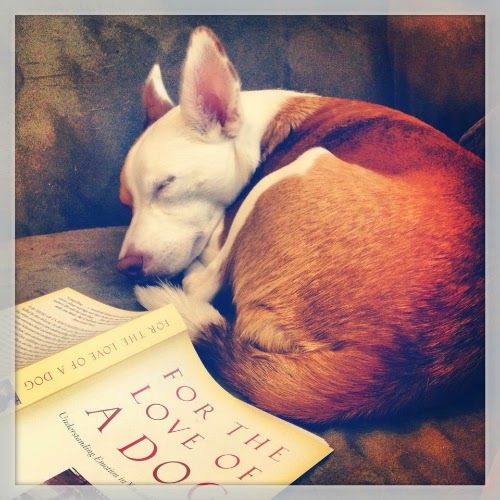 Smaller dogs help, too. :p I can pay for a 5lb bag of high quality food (Orijen, Fromm, Acana, ect) and have it last 4-6 weeks! Definitely! Ruby and Boca actually get the same amount of food, even though Boca is almost twice Ruby's size, she is much lower energy and an "easy keeper." When the vet recommended she lose a couple pounds I started giving them the same amount and now she is in perfect body condition. Buy Online Dog Food, to get such great products. This is great information and it goes against a lot of public belief but I do tend to find the best deals locally. I'm always surprised when I come back home and check what the price would have been online - it's almost always higher. 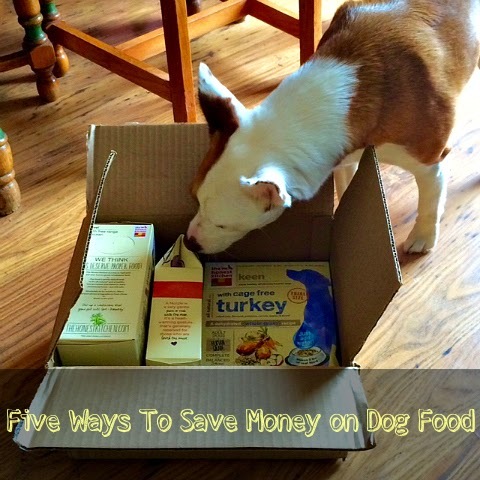 These are great ideas, especially with how expensive it is to feed your dog a healthy diet. Thanks for sharing! Great tips! I'm a bargain hunter too. I switch between a few brands just to keep things affordable. Those loyalty programs are the best! Those are good tips. TW follows them getting cat food. She tries to rotate my diet/food but there’s only one food I’ll really eat. We have also found the best dog food deals at our local natural pet store. They offer a similar buy 10 get 1 bag free on many brands along with a great store rewards program. I need to check out the FB group you mentioned - High quality dog food really adds up and it would be so nice to be able to save a bit more! Getting Online Dog Food ensures that we have lots of choices. I've been budgeting the last few months due to dental surgery. There's a farm store located near us and I have been buying Bain's Petcurean food from there. Still hoping for the day to switch to raw, but he seems to be doing well with Petcurean. These are great ideas!! 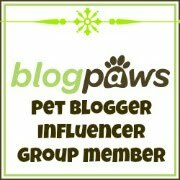 I just found your blog through BlogPaws community and wanted to say hi. :) Our dogs eat soooo much. But I learned how to make my own dog food awhile back and they love it! Hi there, I'm so sorry for the late reply to your comment, I must not have gotten a notification. That's awesome that you make your own food!